EXCLUSIVE AT NET-A-PORTER.COM. 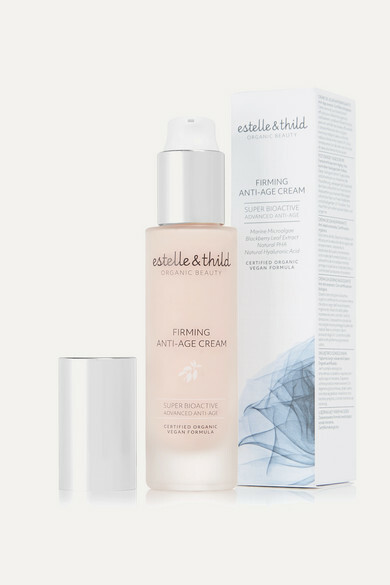 Formulated specifically for very dry complexions, Estelle & Thild's 'Super BioActive' day cream is a powerful age-fighting treatment that improves your skin's elasticity and metabolism while rebuilding natural collagen and keeping moisture intact. We recommend using it with the award-winning brand's Super BioActive Magic Duo for maximum results.